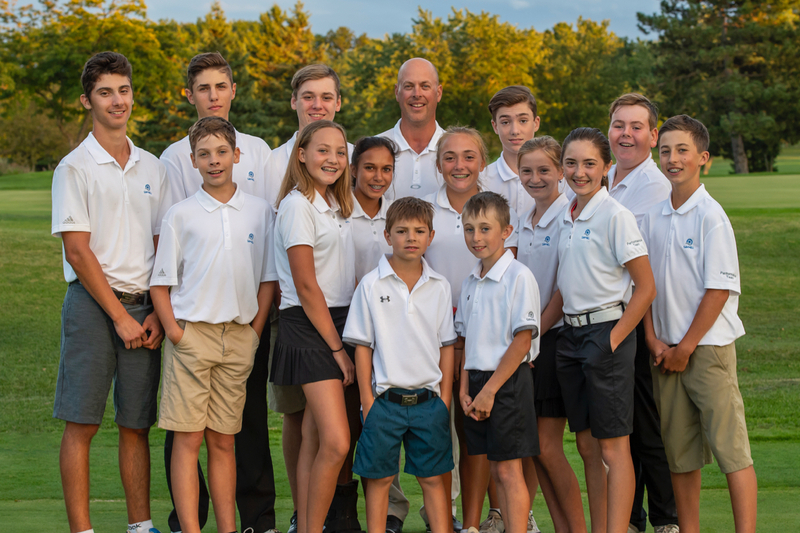 The "PERFORMANCE TEAM" by Brody Whetham will teach, support and mentor you to compete in tournament play. If you're a dedicated and commmited player ready to take your game to the next level and play in competitive events, this is the place for you. All players will have weekly coaching and practice sessions. You'll also participate in our Junior League to help prepare for local tournaments and track your progress. The team settting will challenge you to become better and you'll have a ton of fun with other juniors of similar ability. 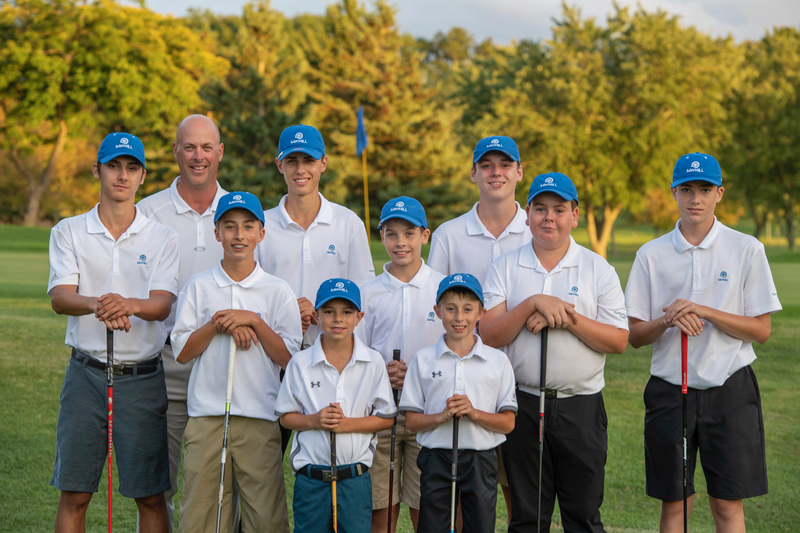 The Performance Teams (A & B) will be selected by Brody from Sawmill Junior Members to ensure you're playing and practicing on a regular basis. If you are interested in this team, please contact Brody at 289-213-5199 or by email, to discuss your golf skills and goals. * 19 weeks of supervised practice and coaching. * 90 minutes each week. * Week 1: Thursday, April 18 to Week 19: Thursday, August 29 (see schedule below). No lessons on July 25th. 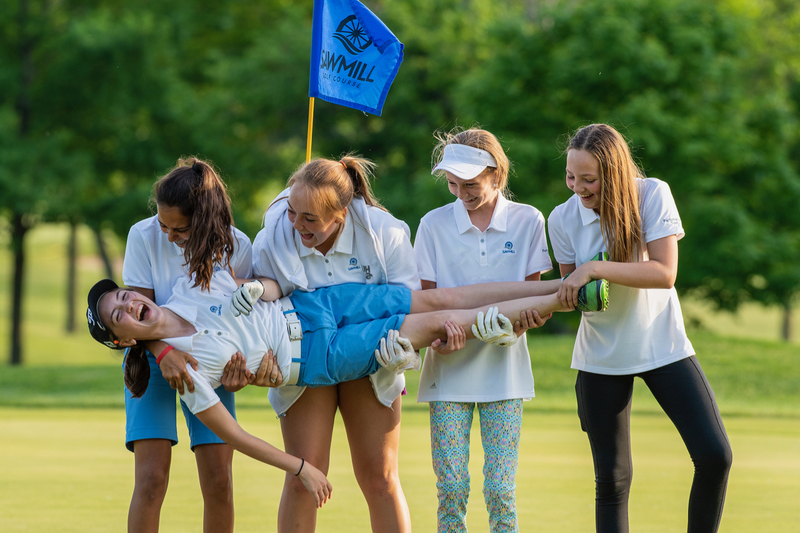 ​* 14 weeks playing in Sawmill's Junior League (Sundays at 12pm from May 26th to August 25th). * Includes a Sawmill Junior Range membership (to practice outside of the team sessions). * Team members must be Sawmill Junior members to ensure you're playing outside of team practices. * Every member gets a Performance Team hat and 2 golf shirts. Performance Team bags, jackets, hoodies, etc will be optional. * Brody Whetham, PGA of Canada Professional, will provide instruction for all sessions. Brody has 20 years of teaching experience and is one of Niagara's leaders in coaching. *Performance Team A will alternate times with Performance Team B bi-weekly. 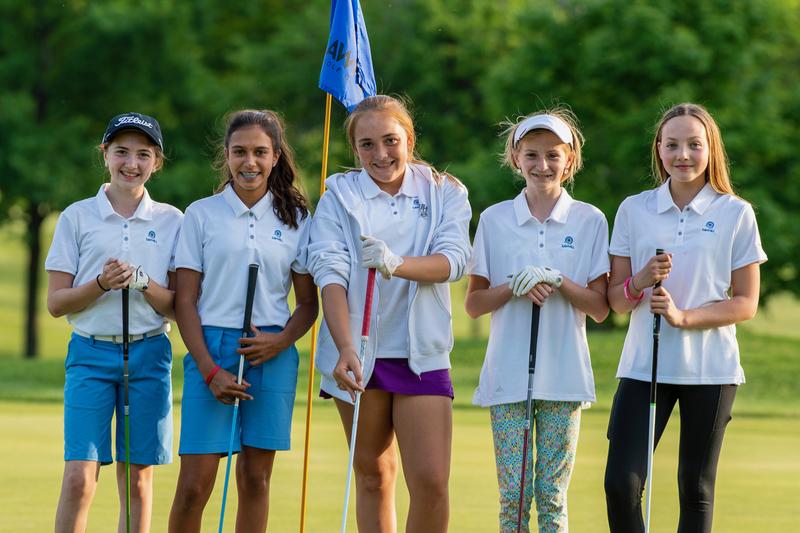 *Includes 19 weeks of supervised practice and coaching, 14 weeks of junior league play, a Sawmill range membership, a Performance team hat and 2 golf shirts. Click 'Register Now' above right! *Please contact Brody (289-213-5199 or email) to confirm eligibilty for the Performance Teams BEFORE registering online. - Registrations will be received on a first come, first serve basis. Maximum of 10 spots per team. - You will receive an automated confirmation email upon successfully registering.